Vincentite: Mineral information, data and localities. Named in 1974 by Eugen Friedrich Stumpfl and M. Tarkien in honor of Ewart Albert "David" Vincent [1919 - December 24, 2012 Oxford, England, UK], reader in mineralogy at Durham College and Oxford University (UK) and chairman of Geology at Manchester University (UK). Vincent was an accomplished researcher in reflected light microscopy. Mineralogical Magazine (1974): 39: 525-527. Canadian Mineralogist (2002): 40: 457-461. 33rd International Geological Congress (2008) session MPM-04 Platinum-group mineralogy: Pt-Pd selenides from river placers, northern Finland; Kojonen, K. K., Tarkian, M., Roberts, A. C., Törnroos, R., & Heidrich, S. (2007). Miessiite, Pd11Te2Se2, a new mineral species from Miessijoki, Finnish Lapland, Finland. The Canadian Mineralogist, 45(5), 1221-1227. Mineralogical Magazine(1974) 39, 525-527; Tarkian, M., Klaska, K. H., & Stumpfl, E. F. (2002). 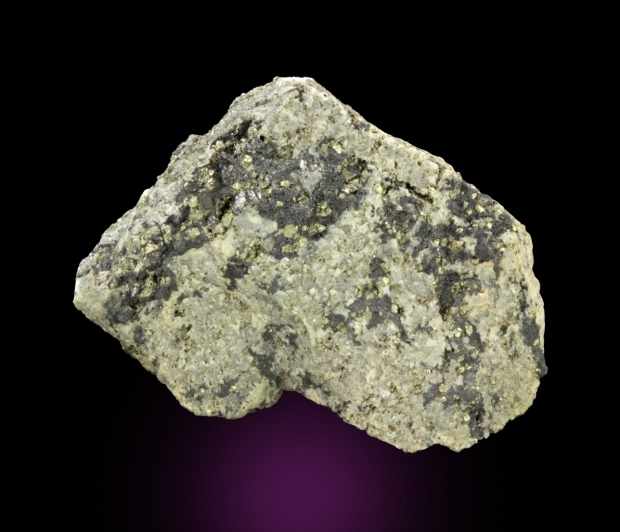 New data on vincentite. The Canadian Mineralogist, 40(2), 457-461. Legendre, O., & Augé, T. (1992). Alluvial platinum‐group minerals from the Manampotsy area, East Madagascar. Australian Journal of Earth Sciences, 39(3), 389-404.